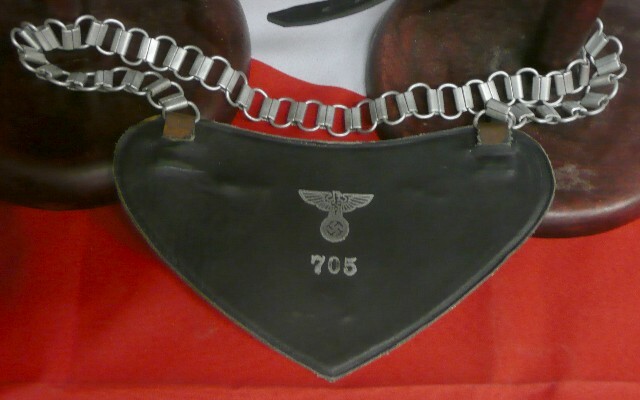 paper RZM tag. 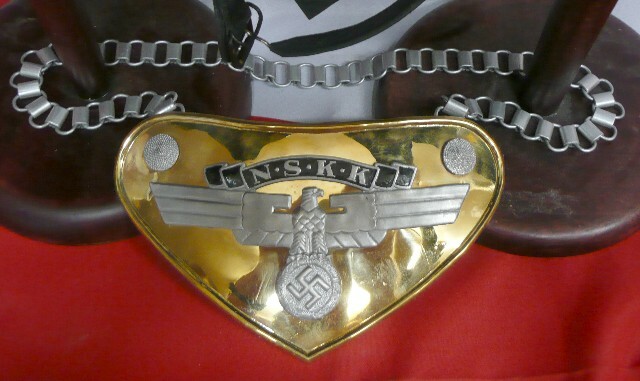 If you prefer no name on the back please let us know! 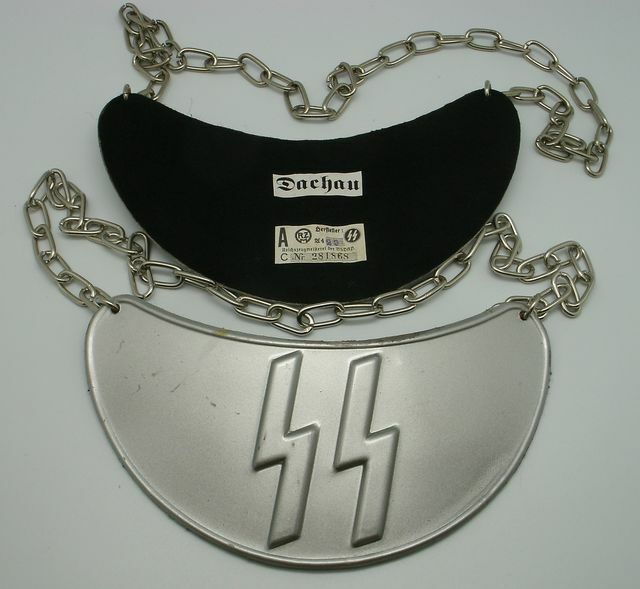 and correct 42 link Neck Chain, Super Rare, and a must for Gorget Collectors! 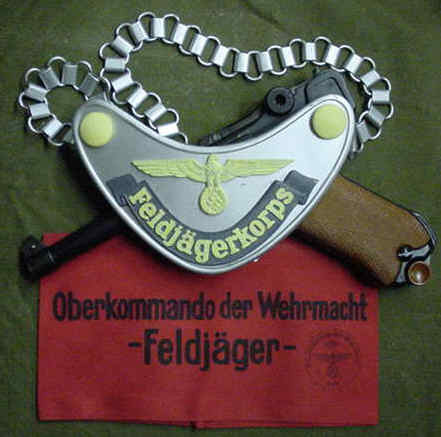 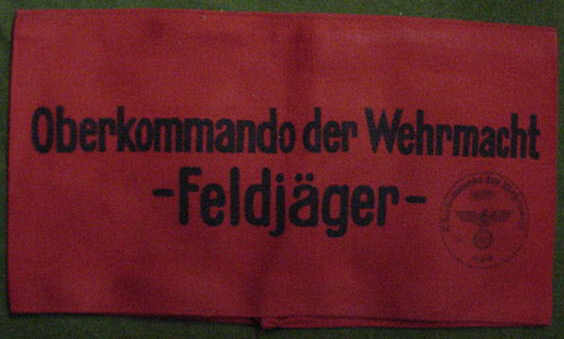 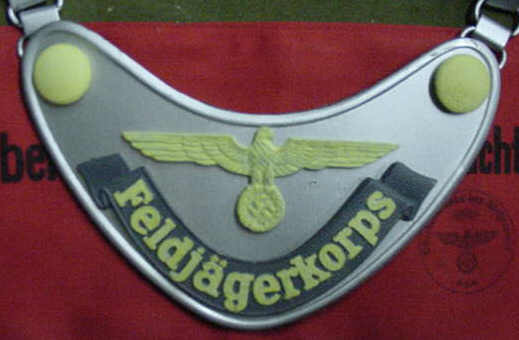 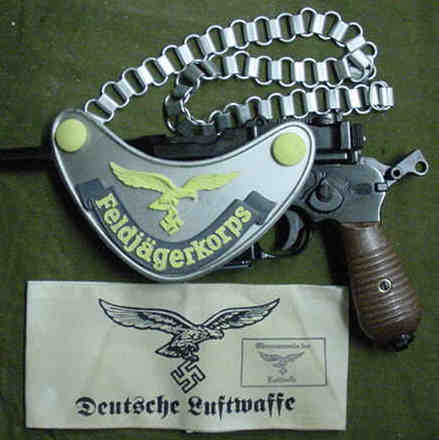 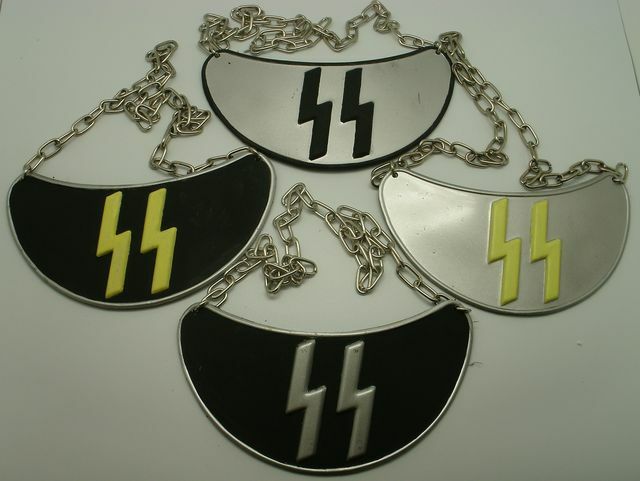 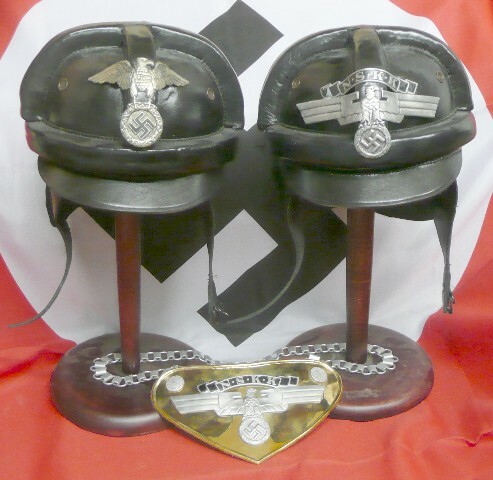 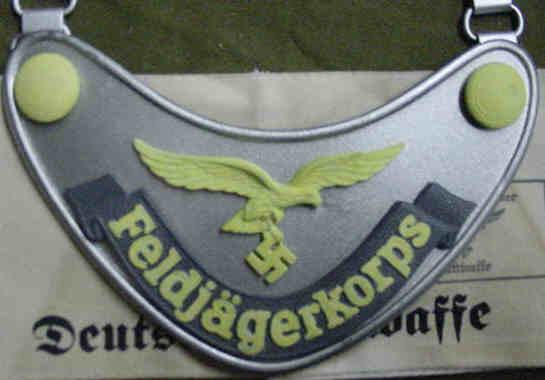 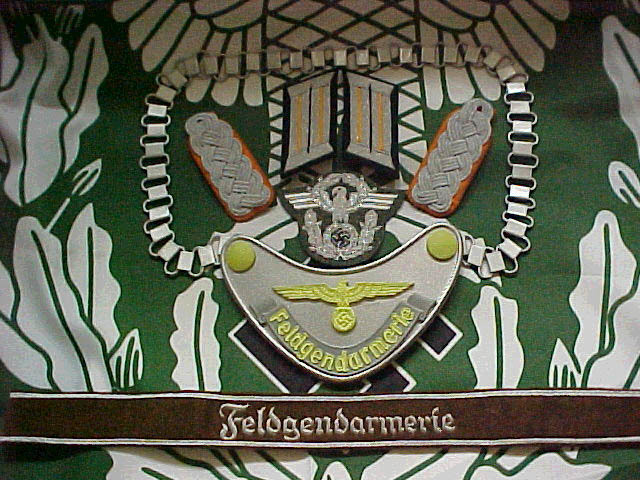 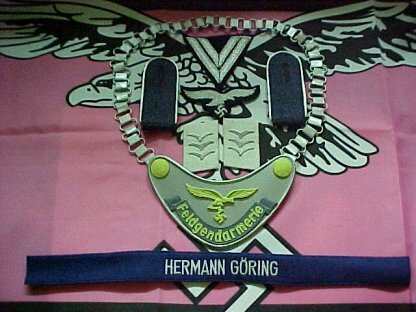 TRADERS OF THE LOST SURPLUS is pleased to offer these exact copies of much sought after Feldgendarmerie (Field Police) Gorgets, we have and carry both Heer and Luftwaffe Gorgets, and exclusively can offer these in many different styles even to your exacting choice, such as variation in colors of the glowing parts of the gorgets, plus ours glow in the dark, no one should be without one on that casual stroll with the kidies on Halloween night, ''PAPER PLEASE'' or (CANDY OR YOUR PAPERS PLEASE!) 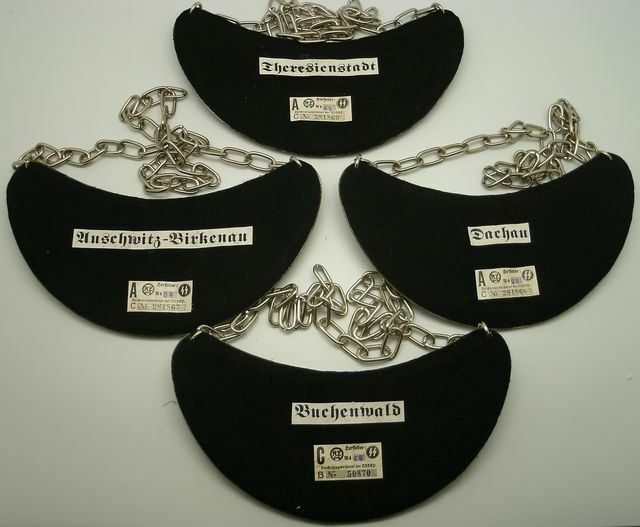 plus we offer two style of the exact 42 link chain in heavy and light. 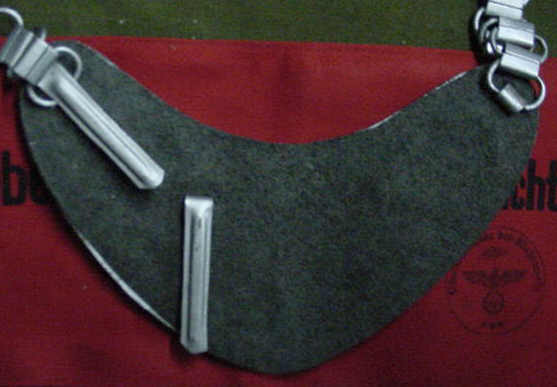 Don't be mislead, these are not the cheap version being offered by other firms, these are manufactured exclusively for our company only. 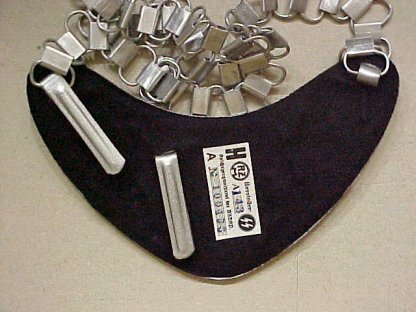 HEAVY OR LIGHT 42 LINK CHAIN, GLOWS IN THE DARK! 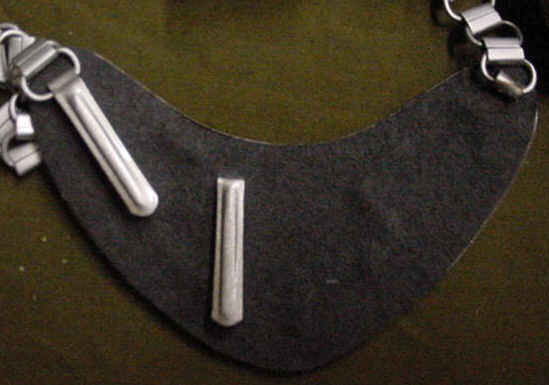 WITH CHOICE OF HEAVY OR LIGHT 42 LINK CHAIN, GLOW IN THE DARK!